Beautiful - love how you combined and colored all these wonderful sentiments here! Thanks for linking up with us at HOC! oh, i love the way you've combined the sentiments and saved the cake for the inside and the glittery candles are fabulous. thank you so much for playing along with us at house of cards. What a cute and fun card! 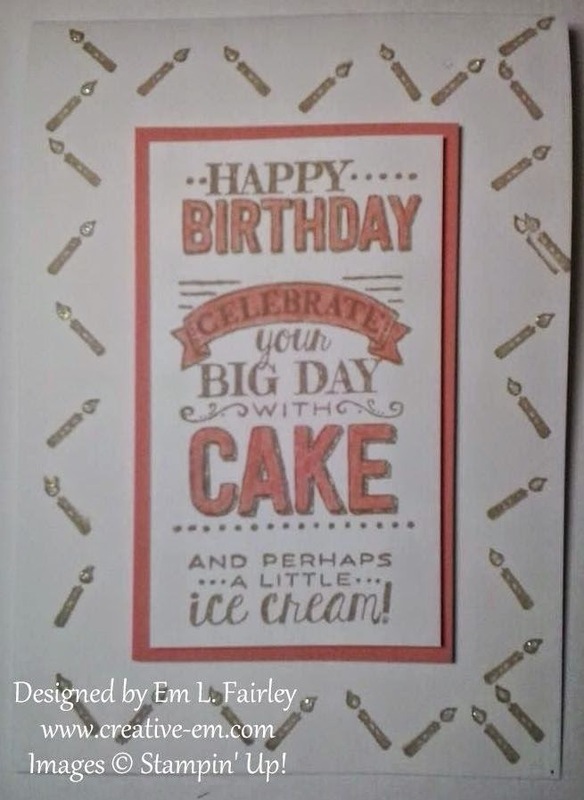 Love the way you framed that big sentiment, making it the focal point of your card! I'm so glad you joined us at House of Cards. Please join us again soon! Hugs, Gracie. This is such a clever idea with your frame of candles!! Thank you so much for joining and sharing this lovely project of yours with us at SweetStamps.com! I wish you and your family all the best Health Wealth and Happiness for 2015 and let all the creative juices just keep on flowing!!! thanks for joining us at HOC this month...wish you luck..
A sweet birthday card! I love how you incorporated the glitter into the candle flames! Thank you so much for joining us at the House of Cards.